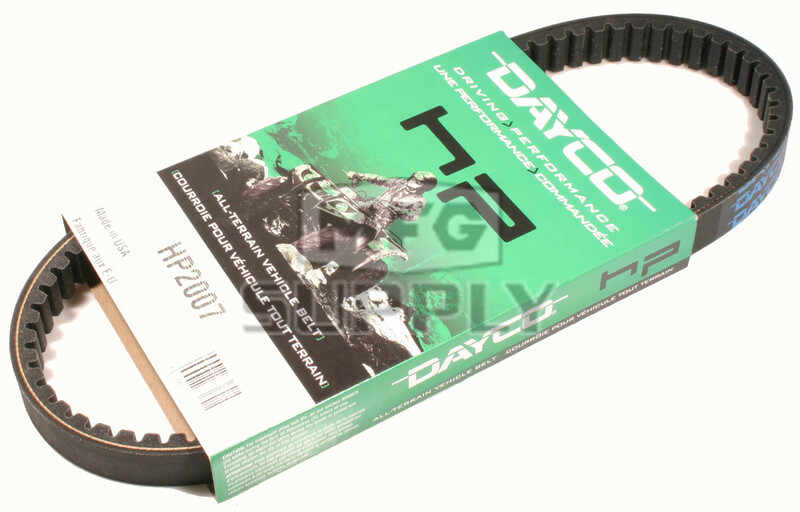 HP2007 - Dayco High Performance Utility Vehicle Belt. Replaces Club Car 1016203 & 10171888 belts. Application: 87 to 03 341cc Club Car Golf Carts.